We are on a mission to help 10,000 health and fitness professionals to escape crazy gym rents and empower clients all over the world by taking their businesses online. 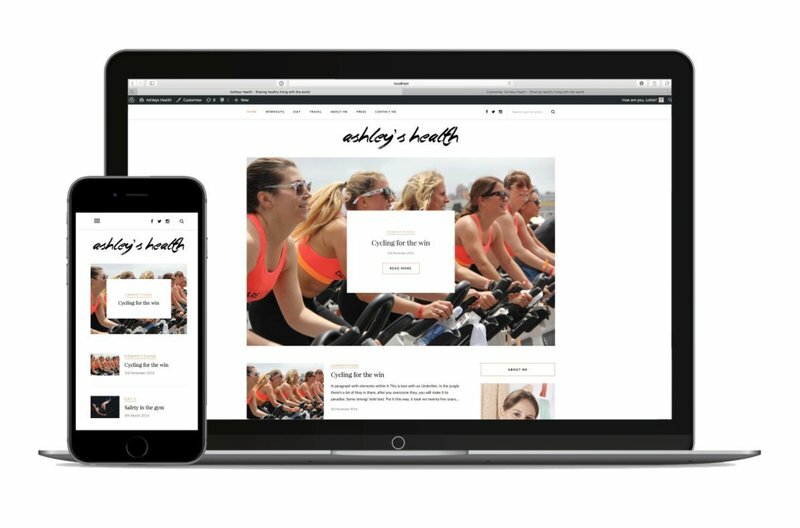 Discover everything you need to have ready to launch a professional health and fitness blog. The step-by-step guide to get online and saving thousands of dollars by doing it yourself.